Lanan Racing will pair Joey Foster with Alex Reed in the 2016 British GT Championship, competing in the first of the squad's two Porsche Cayman GT4 Clubsports. Former Le Mans racer Foster, 33, has close ties with Lanan Racing having coached the team's single seater drivers to four title wins in three years. The 2009 Australian F3 champion also made his international sports car return with Lanan Racing in 2015, contesting the opening round of the European Le Mans Series at Silverstone. 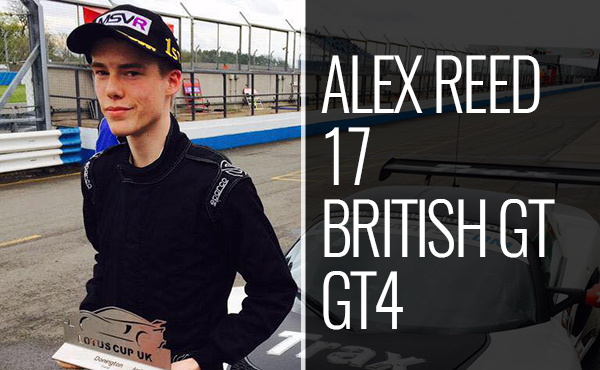 Rising star Reed will step up to British GT from Lotus Cup UK, where the 17-year-old became the championship's youngest-ever race winner and missed out on the Exige class title at the final round. Reed, from West Sussex, claimed two wins and seven class podiums on the way to fourth place overall in his debut sports car season. Delivery of Lanan Racing's two Porsche Cayman GT4s is expected in March, when testing will begin ahead of the first British GT round in April at Brands Hatch. Appearances are also likely in other national GT championships as well as in longer endurance races in Europe. The two seats in the second car are as yet unfilled. 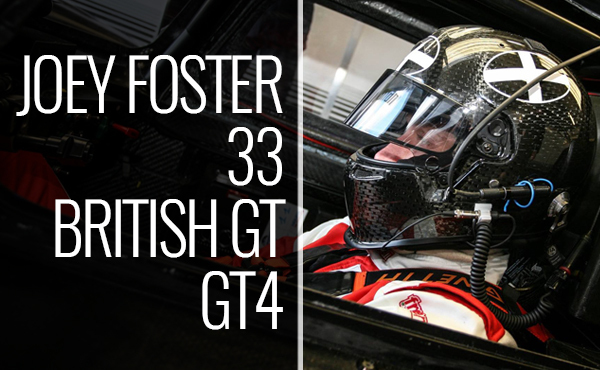 Speaking ahead of his full time racing return, Foster said: "I am really looking forward to racing with Alex and being with Lanan is just a perfect fit. I haven't raced a full season for almost nine years, so it's really great to be back. I've not raced a GT car before and am looking forward to the change in discipline. The Porsche Cayman looks mega and I'm champing at the bit to get out in it." Reed said: "We had been looking to move into British GT and I'm delighted to be joining Lanan. Last year in the Lotus was the ideal preparation, and showed that I can be quick at each of the circuits on this year's calendar. I'm confident that with Joey and Lanan Racing we will be fighting for wins in what looks like will be a very competitive GT4 class." Lanan Racing team principal Graham Johnson added: "With Joey and Alex together we have a really strong line-up in the first of our Caymans. We've known Joey for a long time and Alex has already shown how much potential he has. He will only improve alongside Joey and the partnership will get better and better throughout the season." For more information contact team manager Graham Johnson by emailing graham@lananracing.com or by calling 07970 685498.